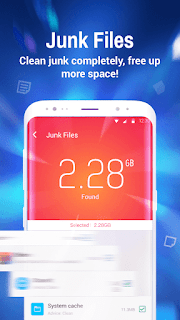 This is the best optimization tool with space cleaner and antivirus, app helps keep your phone clean and safe from viruses. 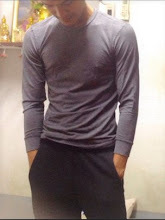 If you are using this application, you must download it from this website, clean master also added the private photo feature, which helps you easily hide and encrypt your photos and secure your privacy. 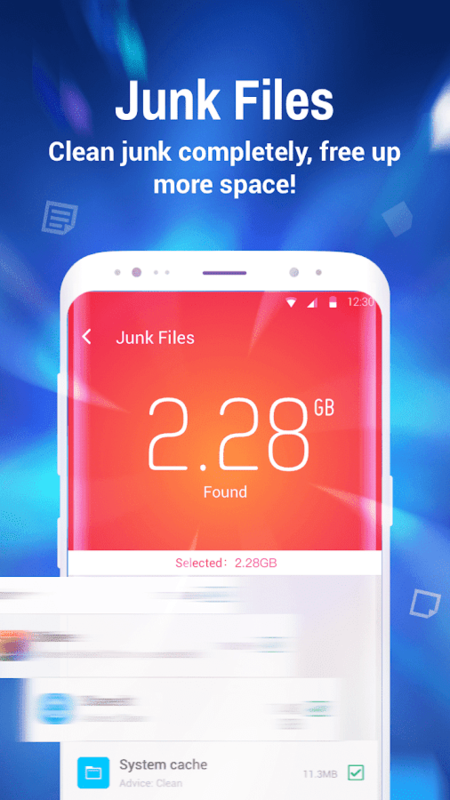 Therefore you are going to download it to use clean master helps free up your storage space by removing junk, residual and cache files which slows down your phone. With our professionl cleaner, you can also free up much more space from cleaning cache date from social apps such as facebook, messenger, whatapp, instagram without worrying about deleting the wrony file. It si scans for virus all apps, blocks and removes virus to keep your phone safe from viruse, and protects your privacy with clean master's free antivirus engine which is application to use nicely. Clean Master helps to save battery power and extend battery life by hibernating runing apps. with Game master, you can manage your games, accelerate loading speed of games and fid more fun games here. 1 Response to "Clean Master Application space Cleaner Version 6.11 For Anroid smartphone"